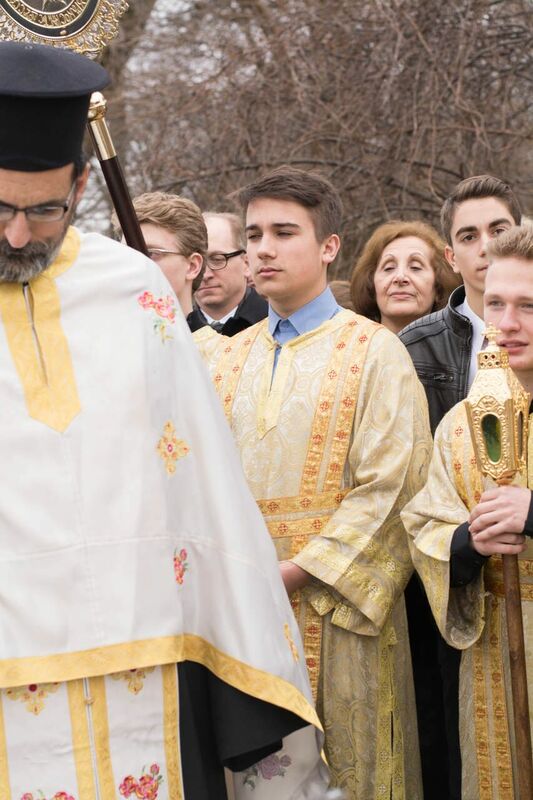 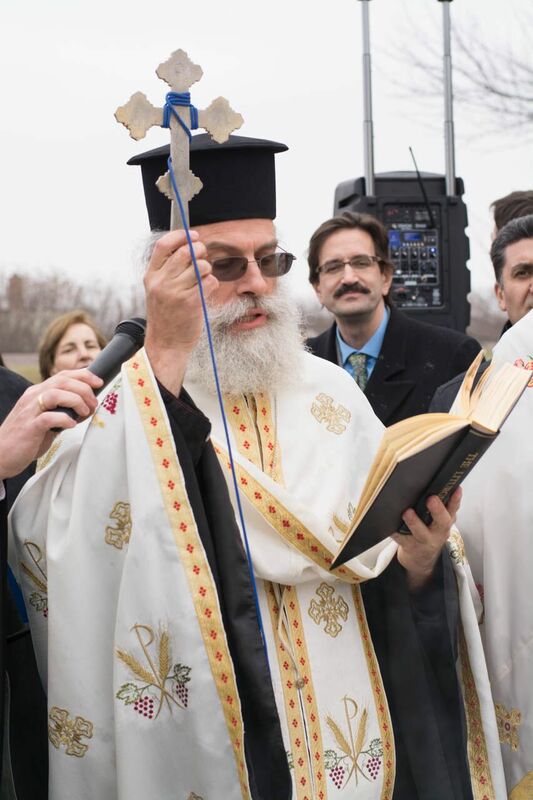 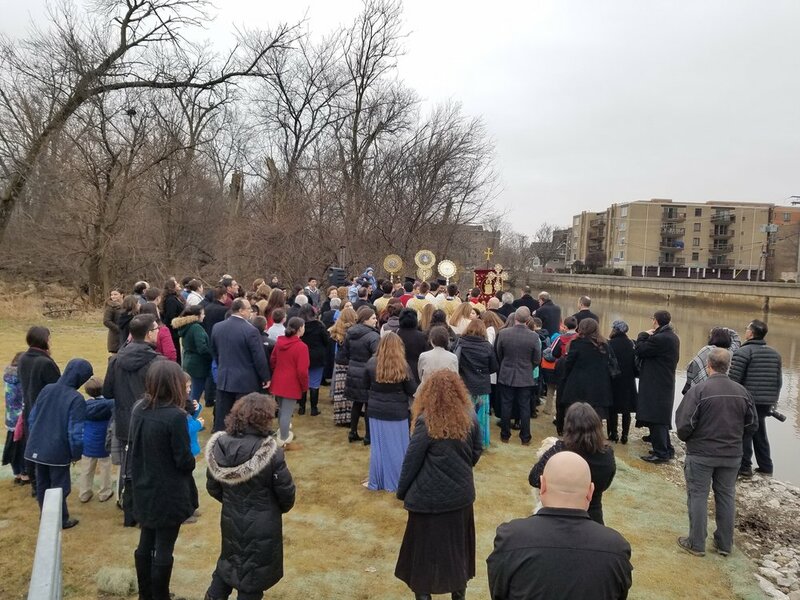 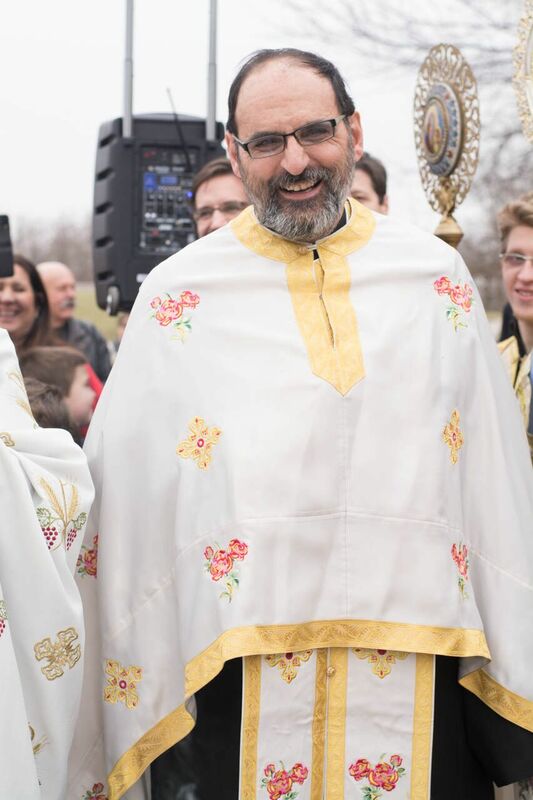 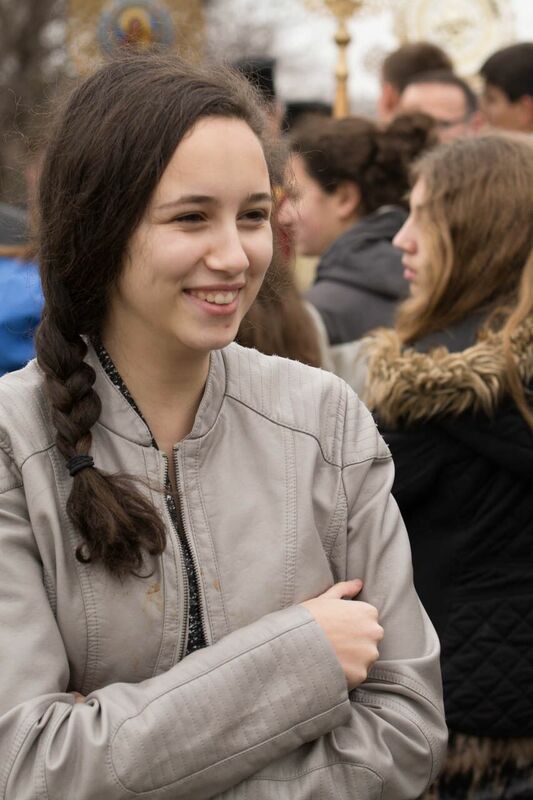 DES PLAINES, IL: On Sunday, January 22 along the Des Plaines River Trail in Des Plaines, St. John the Baptist Greek Orthodox Church of Des Plaines held their 1st ever service blessing the Des Plaines River. 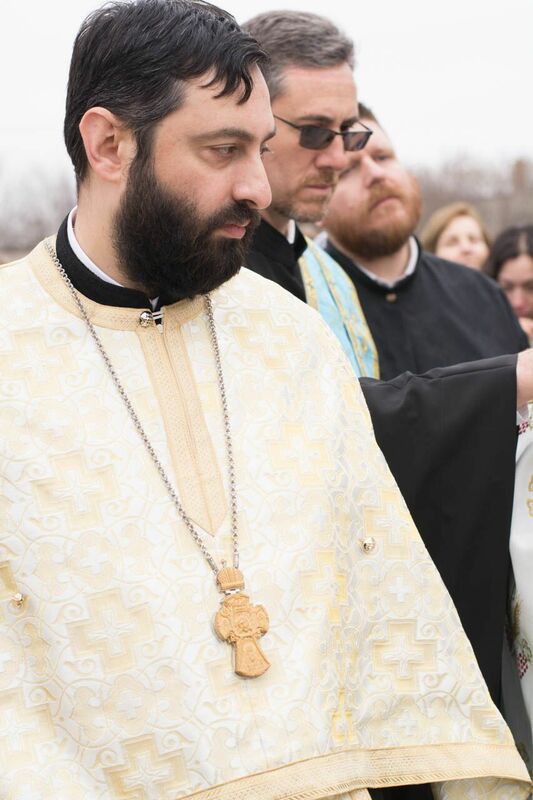 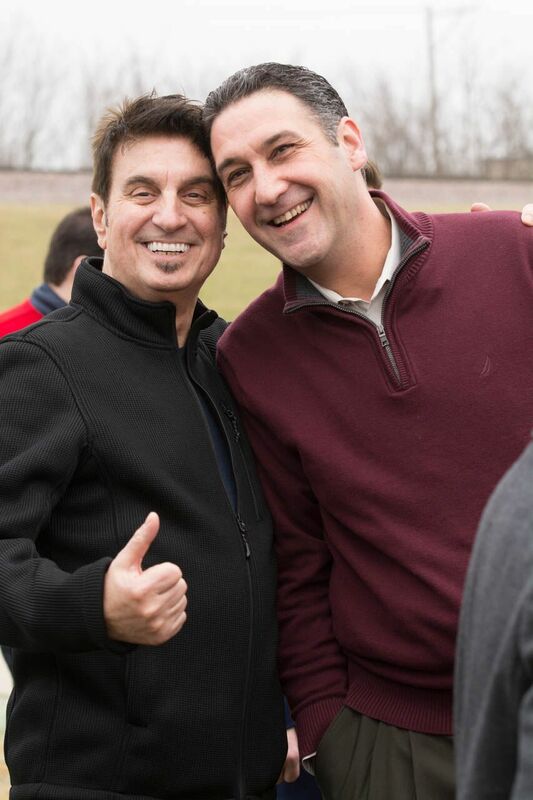 Over 180 clergy and parishioners attended this highly successful event, including several Alderman of the City of Des Plaines and Illinois State Representative Marty Moylan. 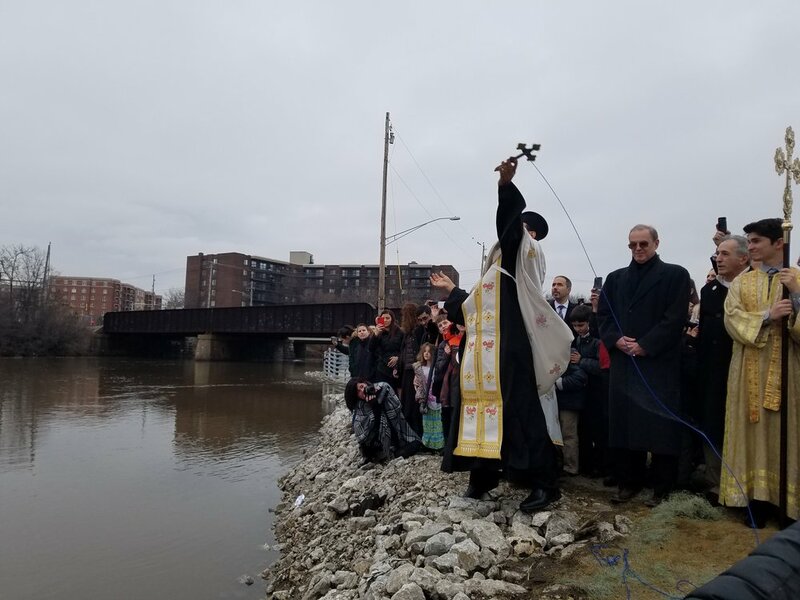 The service ended with local priest Father John Rallis of St John the Baptist tossing into, and retrieving from, the Des Plaines River a blessed cross, symbolic of Christ’s baptism in the River Jordan. 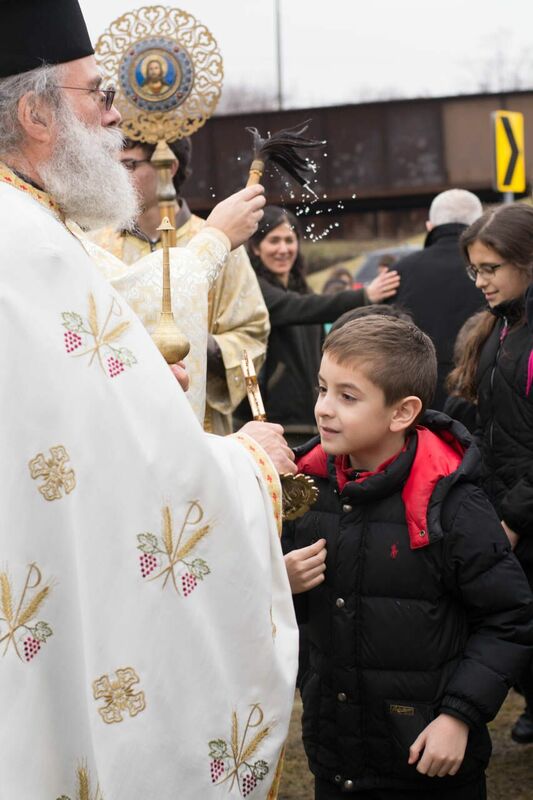 Each January 6, Eastern Orthodox Christians throughout the world celebrate Theophany, which in Greek means “manifestation of God.” The day commemorates the Baptism of Christ and the Divine revelation of the Holy Trinity. 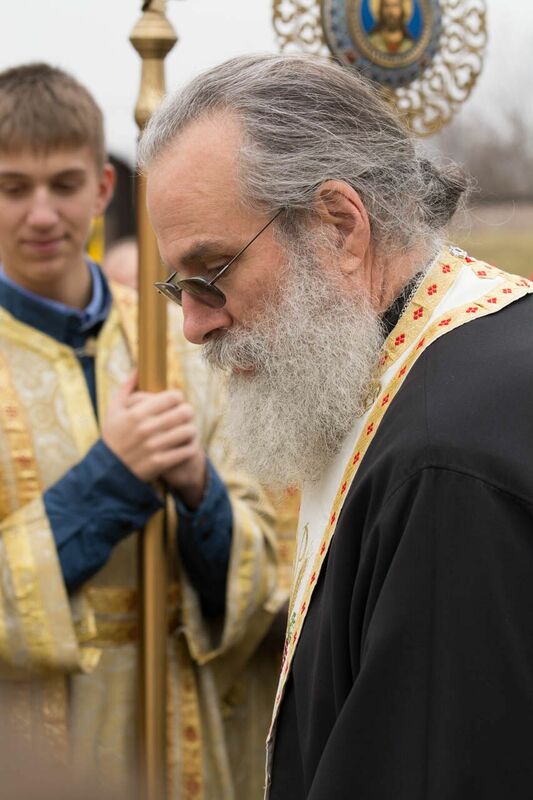 On the historic Julian Calendar, or "Old Style Calendar", which some Eastern Orthodox Churches still use for liturgical services, January 6th is this Thursday. 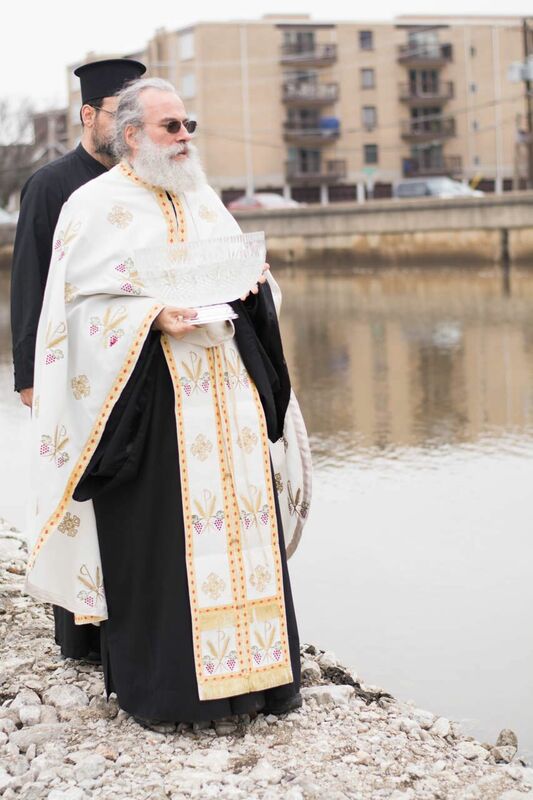 Part of Theophany in many locations with a major waterway includes the outdoor Blessing of the Waters service. 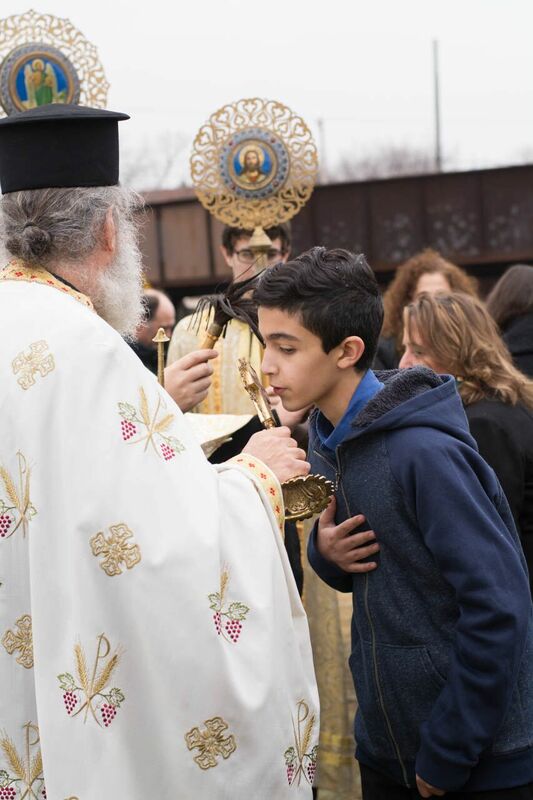 As a sign of blessing as Christ blessed the Jordan, holy water is poured into the body of water. 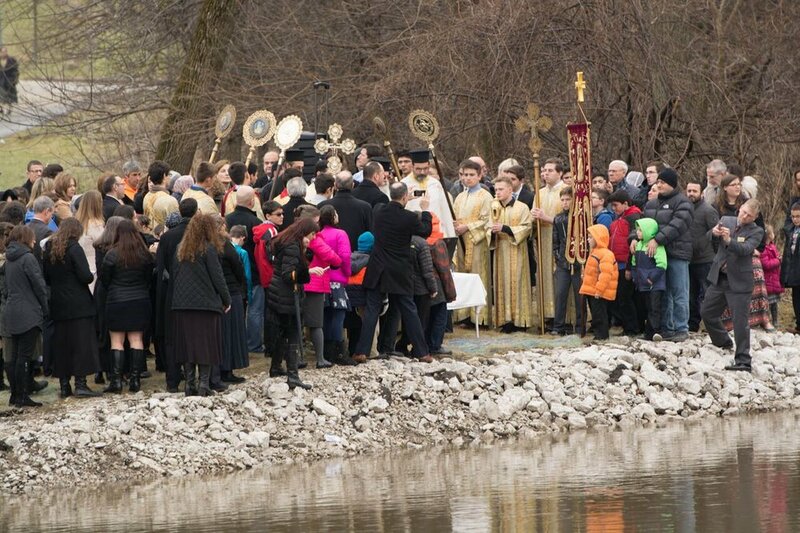 An associated tradition has been the tossing of a cross into the water to be retrieved, in warmer climates by divers. 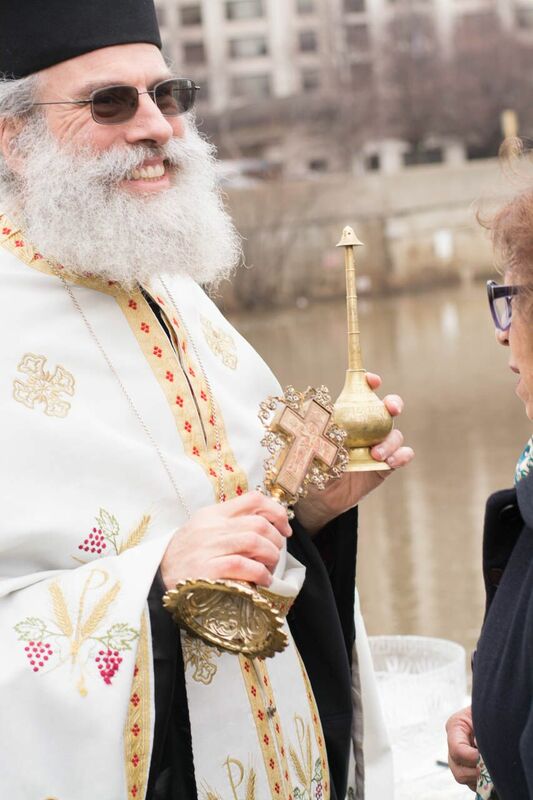 Holy water is also given to the faithful to consume and to use in blessing their homes. 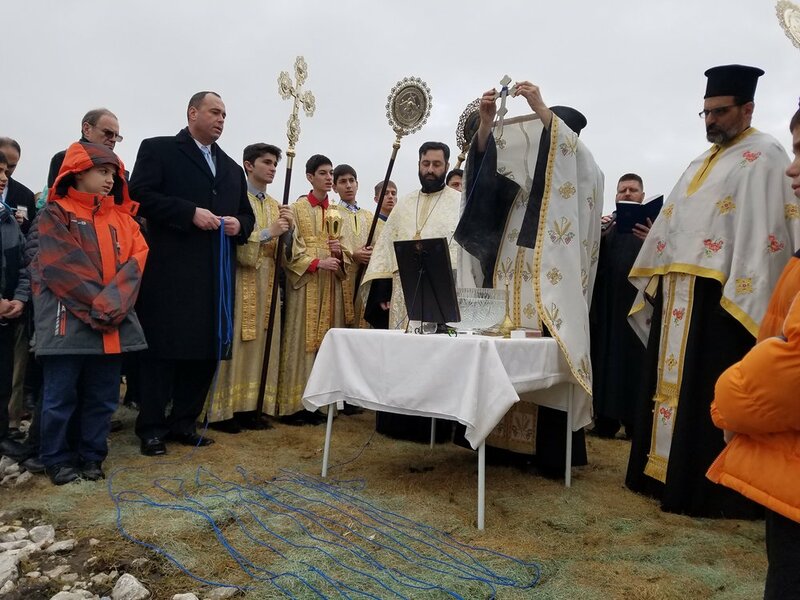 In the weeks following the service, clergy visit the homes of parishioners and conduct a service of blessing using the holy water that was blessed in church on the holiday.